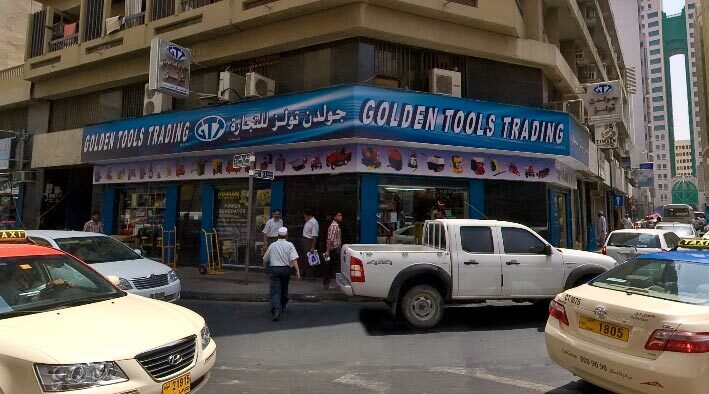 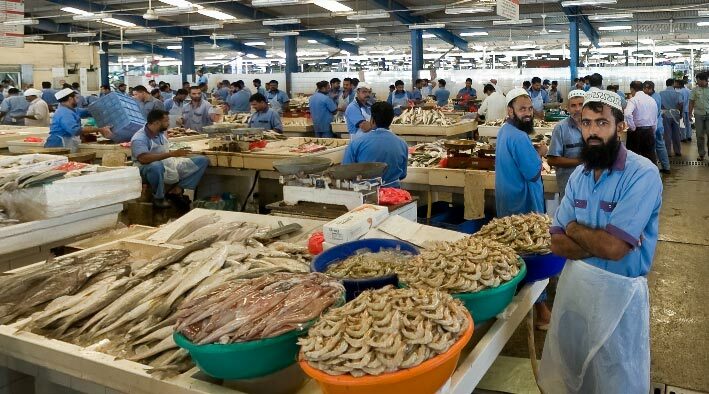 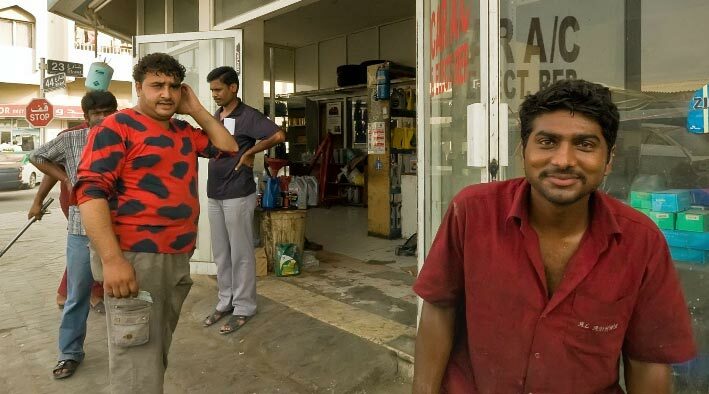 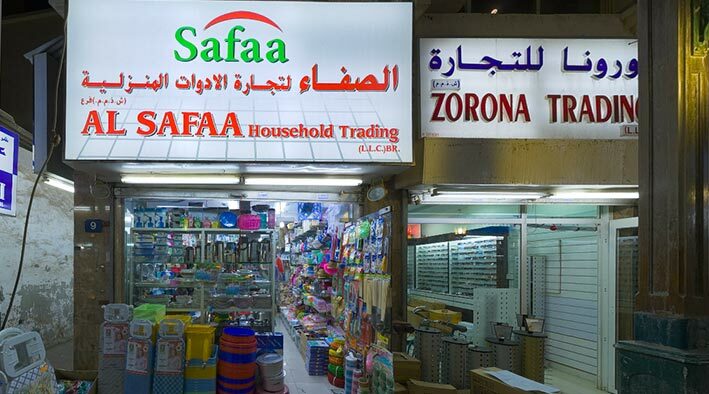 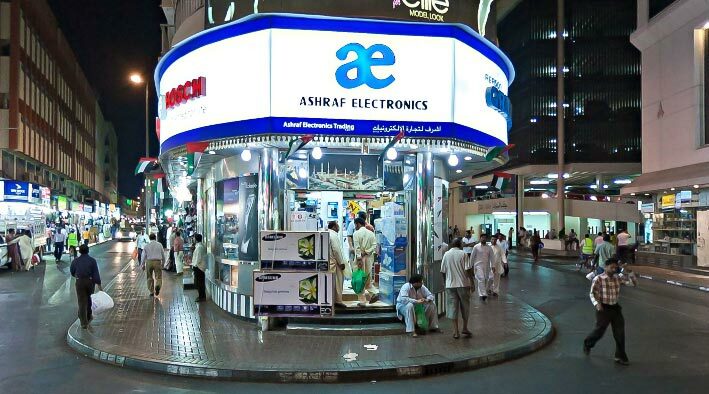 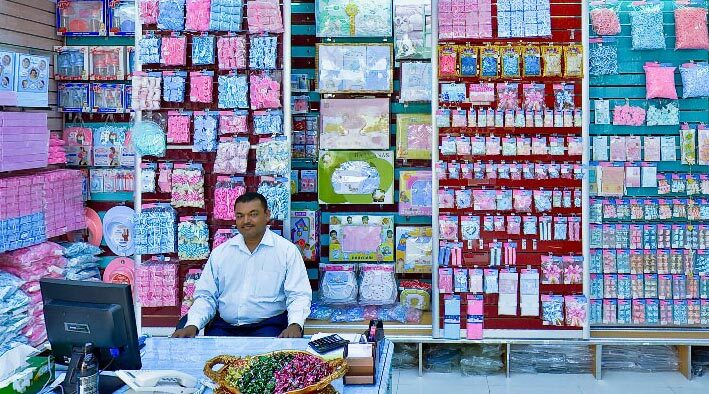 Dubai 360 Virtual Tours | 360 virtual tour at Montazeri General Trading (LLC) from Dubai. 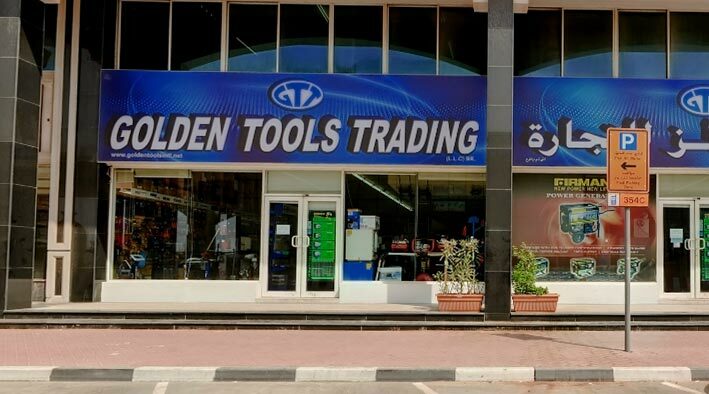 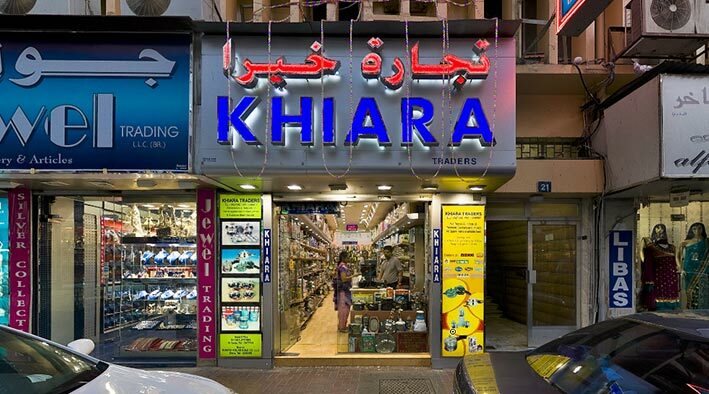 Established in the year 2005, under the management of Mr. Yousef Montazeri who has a vast business experience with over 20 years in Doha - Qatar beginning 1971. 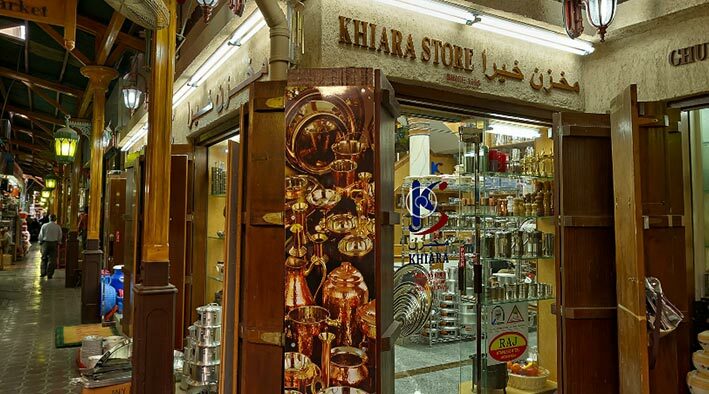 In the year 1991, shifted his base to Dubai, UAE and established business in the Name of Al Qaseem General Trading Co LLC in Al Ras Street - Deira which has grown as one of the leading business houses in the field of Chocolates and Confectioneries in Dubai / U.A.E. 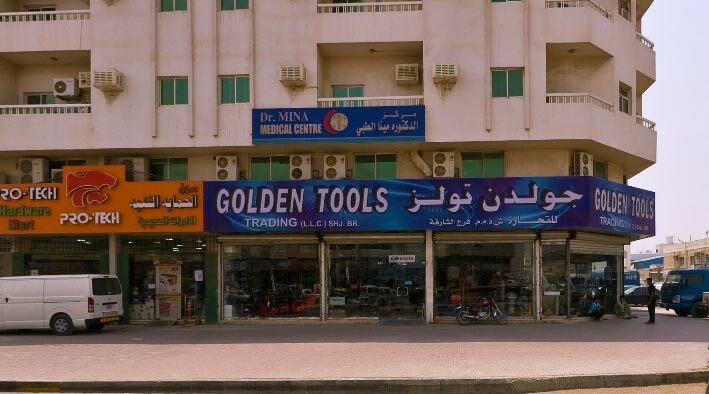 Our showroom under the name of MONTAZERI GENERAL TRADING LLC is located very close to Al Ras Fire Station & Ahmediya School in Al Ras, Deira. 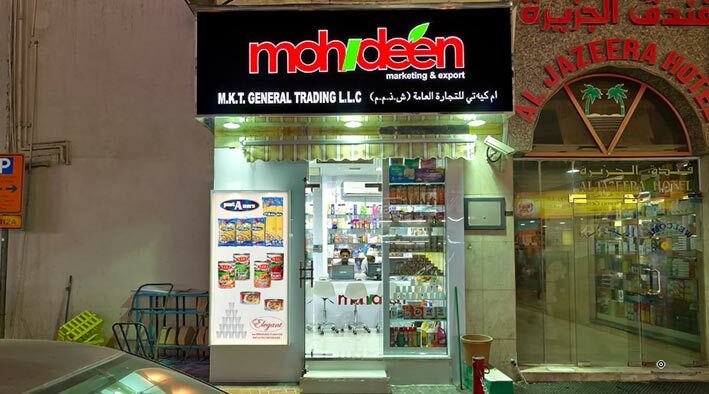 Visit Montazeri General Trading's website.